If you’ve only ever purchased from G4 Kegs, you probably don’t have many kegs that need upgrading — since ours are designed to last decades. But if you do have some old, unusable kegs lying around, there are a number of unique ways you can give them a new lease on life. 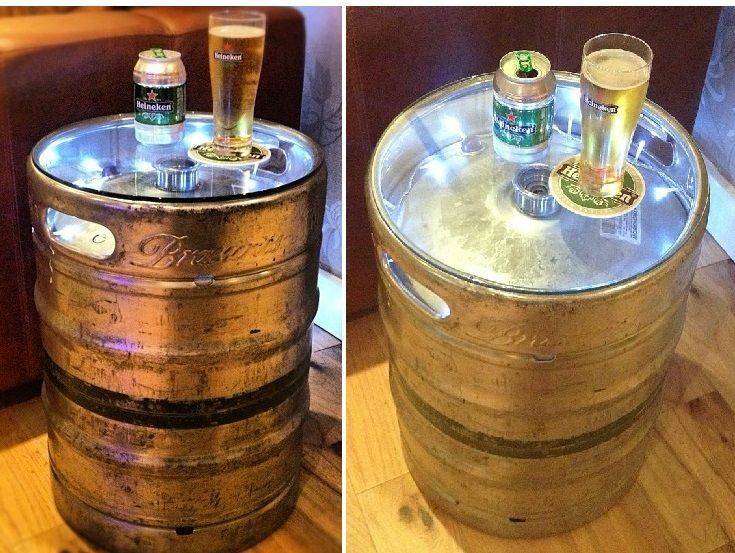 Here is a collection of weird and wonderful ways to transform the humble keg. 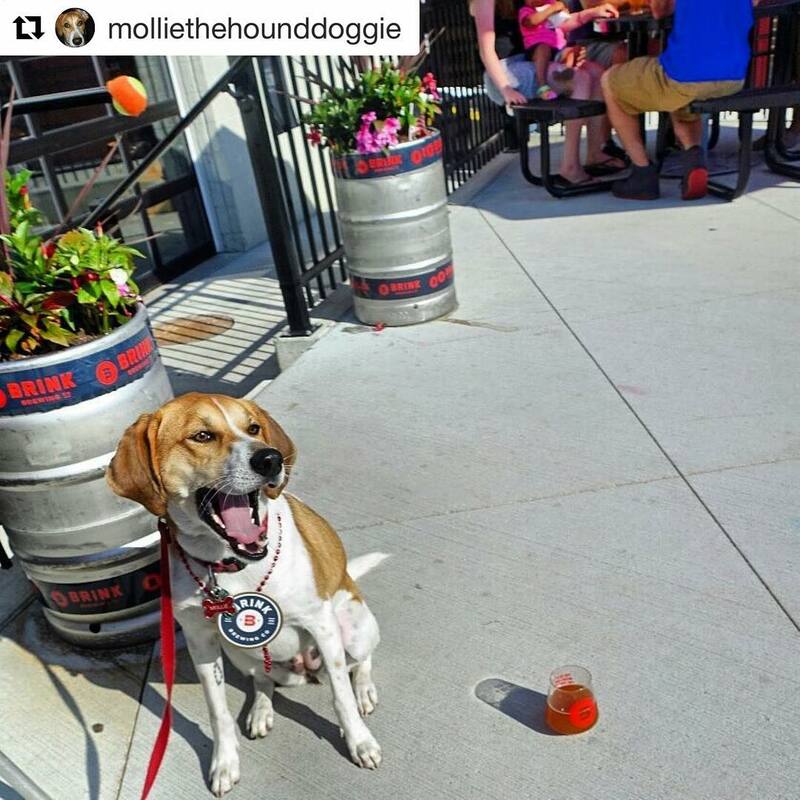 Your customers need a place to sit belly-up… why not on a container that held their beer before they did? 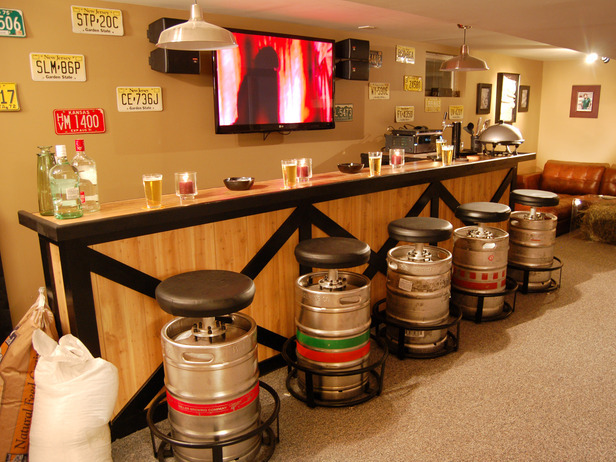 Keg stools are a trendy addition to any bar. Talk about giving kegs new life! If you’re looking to spruce up your outdoors, fill it with flowers for a beautiful garden display. Check out this awesome example from one of our clients, Brink Brewing! For an easy and stylish cocktail table, put a piece of glass on top of an old keg and voila! Your customers have somewhere to set down their drinks. 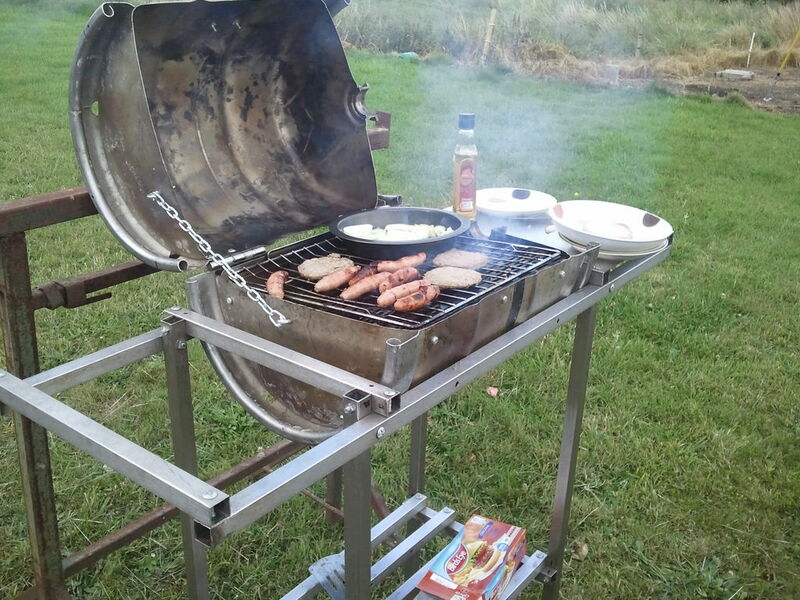 If you’re feeling adventurous, with the right equipment kegs can even be transformed into cooking appliances. Enjoy a cold one while feasting on a slab of meat! 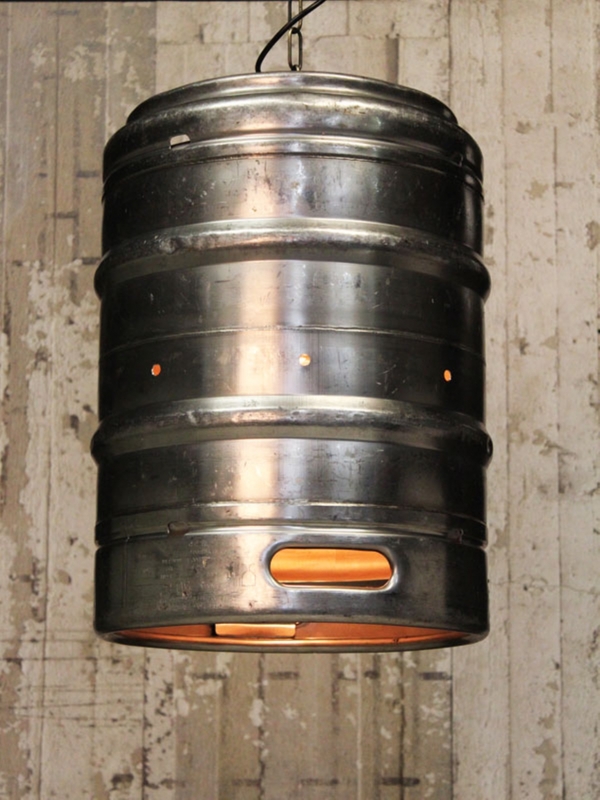 The reflective nature of stainless steel kegs makes them a perfect candidate for dramatic lighting. Hang them from the ceiling for a unique fixture. 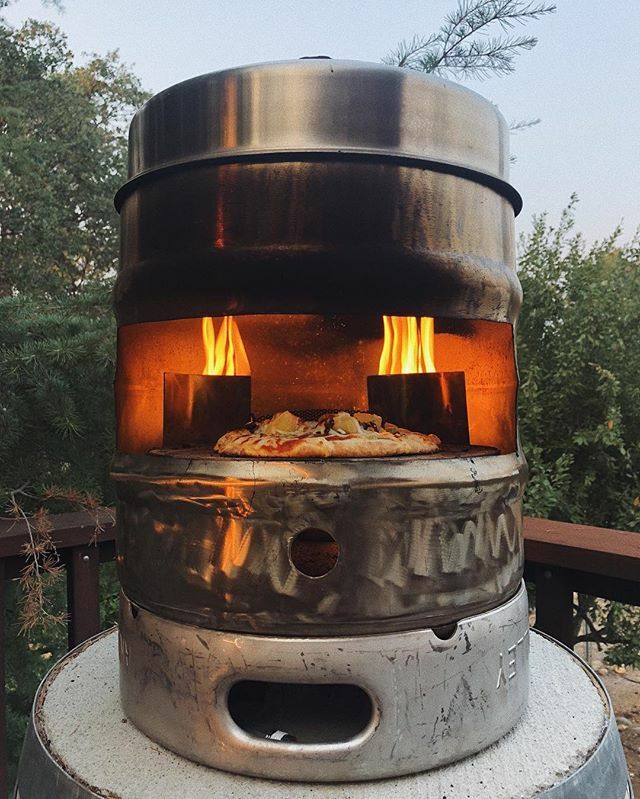 Homemade pizza oven built out of a keg? Yes please! Grab a slice out of this example from our client, NorCal Brewing Solutions. 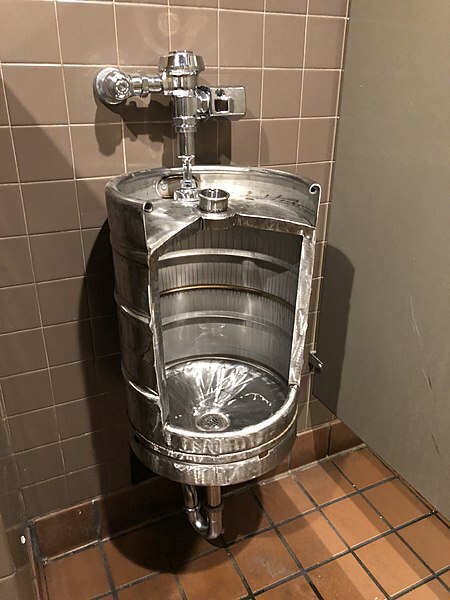 We’re not crazy about thinking of our kegs this way, but these industrial-chic urinals are definitely a conversation piece! However you use your old kegs, they're a great way to show your commitment to quality draft beverages even outside the tasting room.